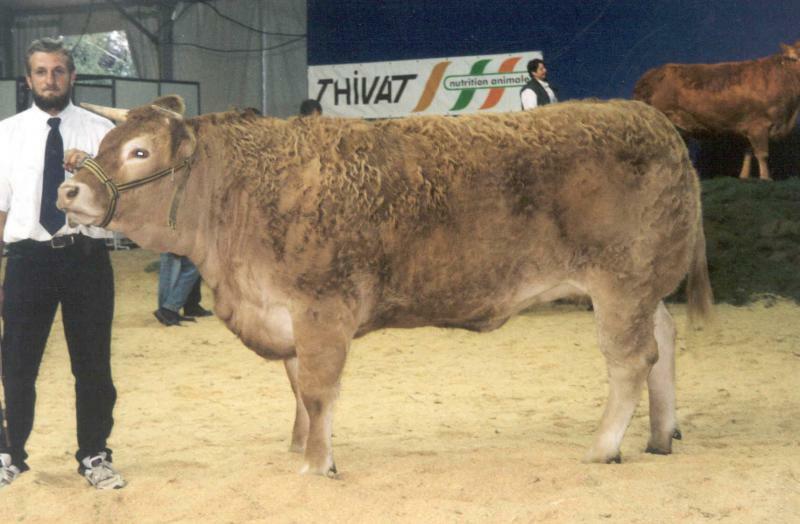 Sympa is an exceptionally thick shapy bull with excellent feet and legs. 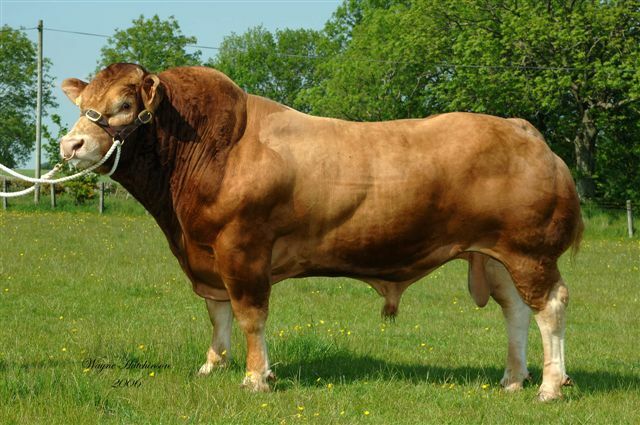 He is the leading sire in the UK at present with progeny dominating UK sales and over 1400 reigstered with BLCS. 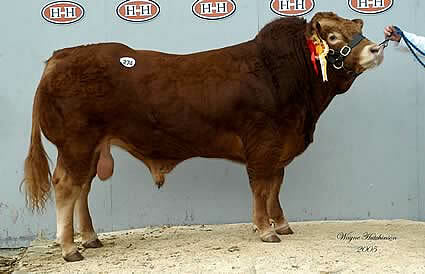 Sympa is in the Top 1% for EMA and Retail Beef Yield, and top 1% in UK for Beef Value, a true carcase sire. Use Sympa to improve muscle and growth while retaining good calving ease and excellent type.